When can i expect my green card? 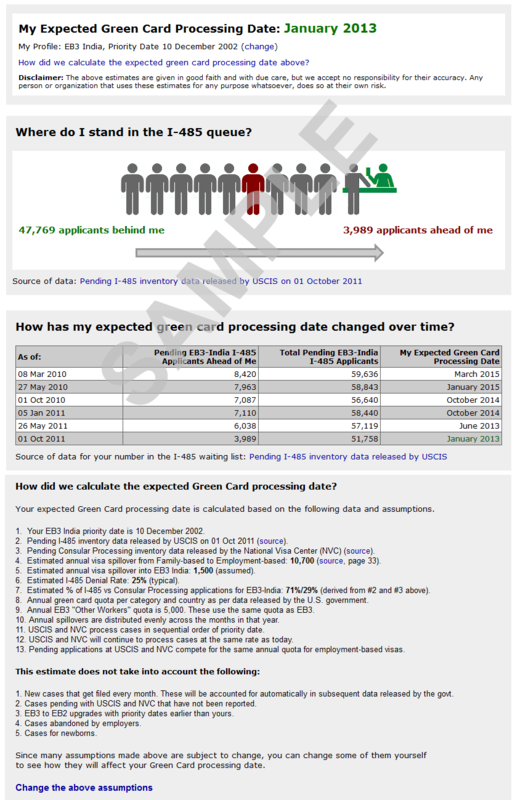 Annual green card quota for EB3 "Other Workers"
This green card prediction tool is free to use. This tool is useful for estimating your green card approval date. The tool is meant only for employment-based green card applicants who have already filed their employment-based I-485 applications with USCIS and are curious to know when their I-485 applications might be processed. The tool can also be used by consular processing applicants to get an estimate of when their green card applications might be processed. The tool estimates your green card approval date based on current green card processing trends, allocations, backlog, and assumed spillover for your category. Since these can change at any time, users of this green card prediction tool can modify some of the parameters used by the prediction tool and see for themselves when their green cards might be approved under different scenarios, making this tool a powerful calculator that you can use at any time to estimate your green card approval date. This tool does not use the trackers available on this website to derive any green card approval estimates or projections. 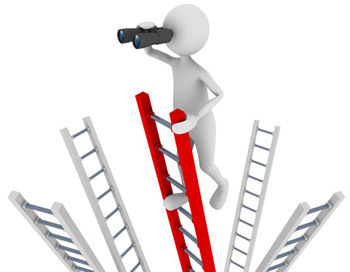 This green card prediction tool is provided to you in good faith. We accept no responsibility for the accuracy of this tool. Any person or organization that uses this green card prediction tool for any purpose whatsoever, does so at their own risk. Users of this green card prediction tool are cautioned that because of Heisenberg's Uncertainty Principle, it is impossible to determine with 100% certainty where users' applications are and how fast they are moving at any given point in time. There is a small but finite possibility that their green card applications will be found at the other end of the Universe.